Hydra-Therapy Memory Sleep Mask 1.35 oz. 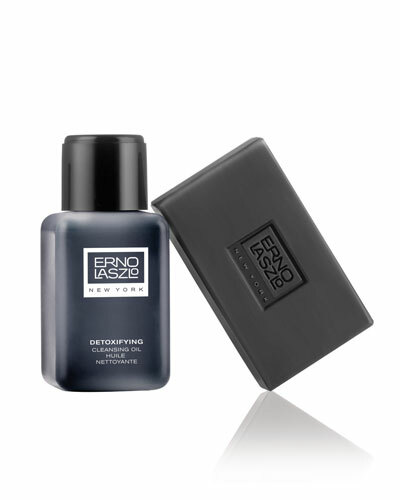 Detoxifying Cleansing Oil 6.6 oz. White Marble Translucence Cream 1.7 oz. Phelityl Cleansing Bar 3.4 oz. Firmarine Face Bar 3.4 oz. 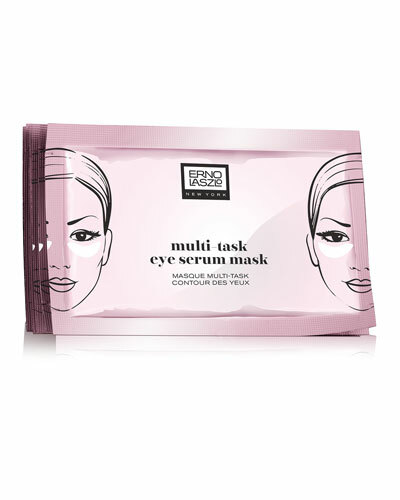 Sensitive Cleansing Bar 3.4 oz. 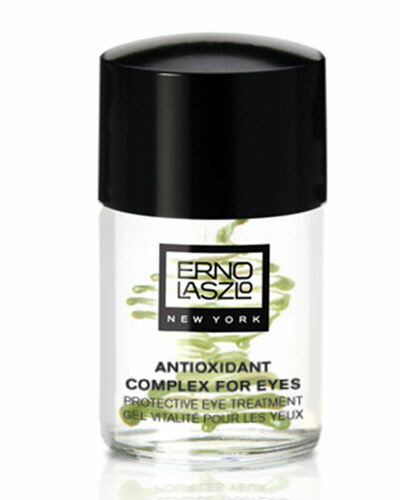 Dermatologist Erno Laszlo mastered a bespoke skincare philosophy that became popular with European women and Hollywood celebrities. 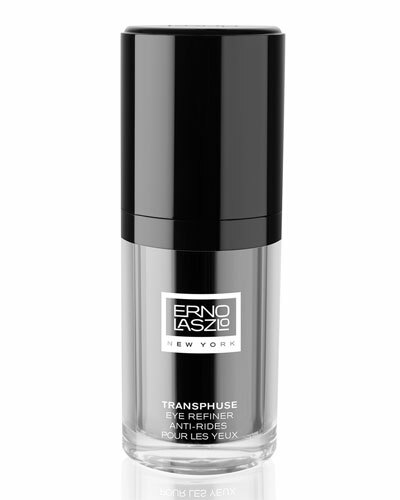 Carrying this legacy forward, the Erno Laszlo line offers a wide range of skincare, cosmetics, and treatments infused with exceptional scientific formulas. 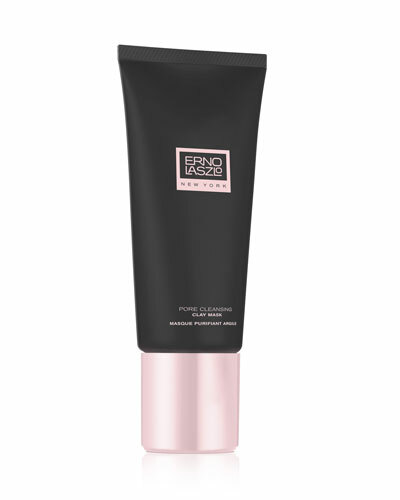 The brand’s collection features an assortment of products ranging from its limited-edition Jet Setter collection to masks, moisturizers, serums, and more. Be it skin-brightening and hydrating face-masks or Phelityl cleansing bar soaps which help maintain the fatty acid levels essential for healthy skin, the brand’s products are suitable for any skincare regimen. 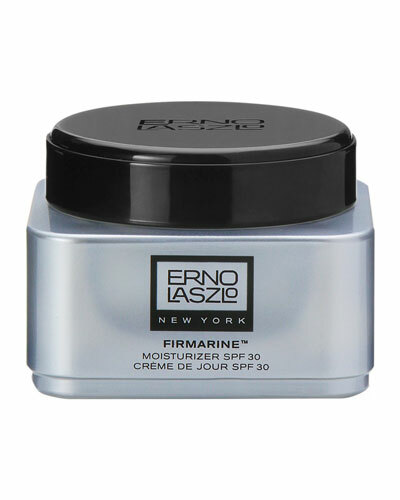 Browse through a fine collection of Erno Laszlo cosmetics available at Neiman Marcus.